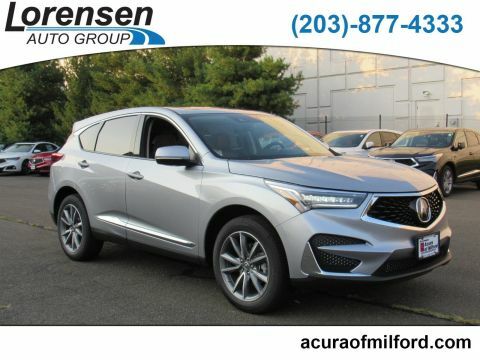 Powerful and jam-packed with premium features, it should come as no surprise that the new Acura RDX is a favorite amongst West Haven drivers. 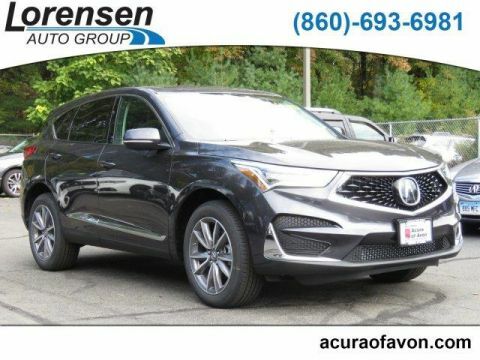 But, when you compare Acura RDX technology features to those of others in its segment, it stands apart as a revolutionary vehicle with brains to match its brawn. Take a look below to find out what awaits you inside the cabin of this luxe crossover SUV! AcuraLink is offered in Basic, Connect, and Premium. With optional AcuraLink Connect, you'll receive telematics services, plus remote vehicle access. This system comes prepared to help you plan a route anywhere, thanks to 3D views, AcuraLink Real-Time Traffic, Traffic Rerouting, and voice recognition. Ten speakers, two tweeters, and one subwoofer produce crystal-clear sound, while HD Radio and SiriusXM Satellite Radio provide access to all your favorite stations. This system adjusts the cabin's temperature based on the location and intensity of the sun. Cruise comfortably no matter the weather in Milford. 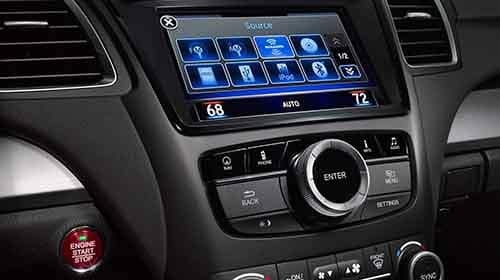 Explore Acura RDX Technology at Acura of Milford! 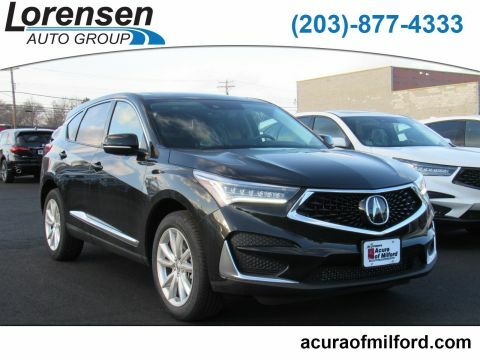 Contact Acura of Milford to schedule a test drive with a new Acura RDX, and see what makes it such a tech-savvy pick versus crossovers like the Infiniti QX70 and Lexus RX. We’re located conveniently for Stratford drivers. And, with our customizable Acura lease deals and all-day service, including Saturdays, we’re here to serve you!.